Welcome to the official website of Professor Datuk Dr N.S. Rajendran! I am an academician, social worker, parent and grandparent. This website will be used as a place to post information about me as well as my personal musings. Professor Datuk Dr Rajendran Nagappan is a retired Professor at Universiti Pendidikan Sultan Idris (UPSI) in Tanjong Malim, Malaysia and formerly served as the Director of the Unit for Socio-Economic Development of Indian Community (SEDIC) and Coordinator of Action Plan for Future of Tamil Schools at the Prime Minister’s Department. Prof Datuk Dr. N.S. Rajendran is a member of the Board of Directors of AIMST University. 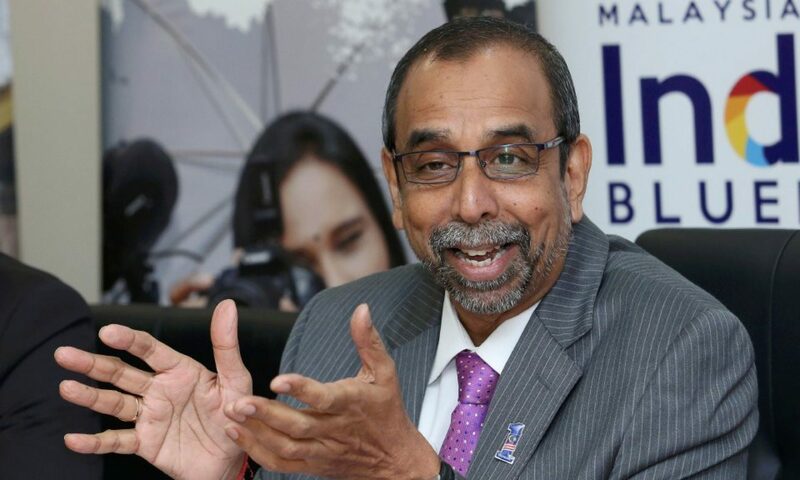 He previously served as a University Senate member at UPSI and as the Director of the Aminudin Baki Centre for Global Studies from March 2009 to February 2012. He is the former President and currently the Advisor of Malaysia Hindu Dharma Mamandram (MHDM), a non-governmental organization serving the Hindu population of Malaysia. Dr. N.S. Rajendran completed his Ph.D. in Curriculum, Teaching and Educational Policy from the College of Education, Michigan State University (MSU) in 1998. His area of research was on the teaching of higher-order thinking skills in language classrooms. Prior to his present position at the university, he served as the Assistant Director of the Curriculum Unit, Teacher Education Division of the Ministry of Education , Malaysia focusing on research, planning and implementing various subject areas and the teaching of thinking skills at teacher education colleges in Malaysia. Dr. N.S. Rajendran has conducted various workshops and seminars for teachers and Ministry of Education officials on the teachings of higher-order thinking skills, both locally and in countries such as Indonesia, Singapore, Thailand and Hong Kong. He has also conducted seminars and workshops to train teachers and Ministry of Education officials from Malaysia, Maldives, Bangladesh and Nepal in areas such as education, psychology, pedagogy, qualitative research methodology and teacher education.